his seemingly noble intent on reconnecting with his wife and daughters gradually ground away to reveal the true nature of his path, and it ain’t pretty. Gary Cole has a way with words and mannerisms, and he runs away with his bent cop role, stealing scenes like nobody’s business. Forster has salt of the earth gravitas in spades, and nails a near career best scene with clear eyed conviction, nailing our attention to his presence. It’s not a perfect film though, there’s pacing issues, sometimes it gets a little vague or scattered and a romantic subplot involving a nurse (Molly Parker) seems glaringly out of place. 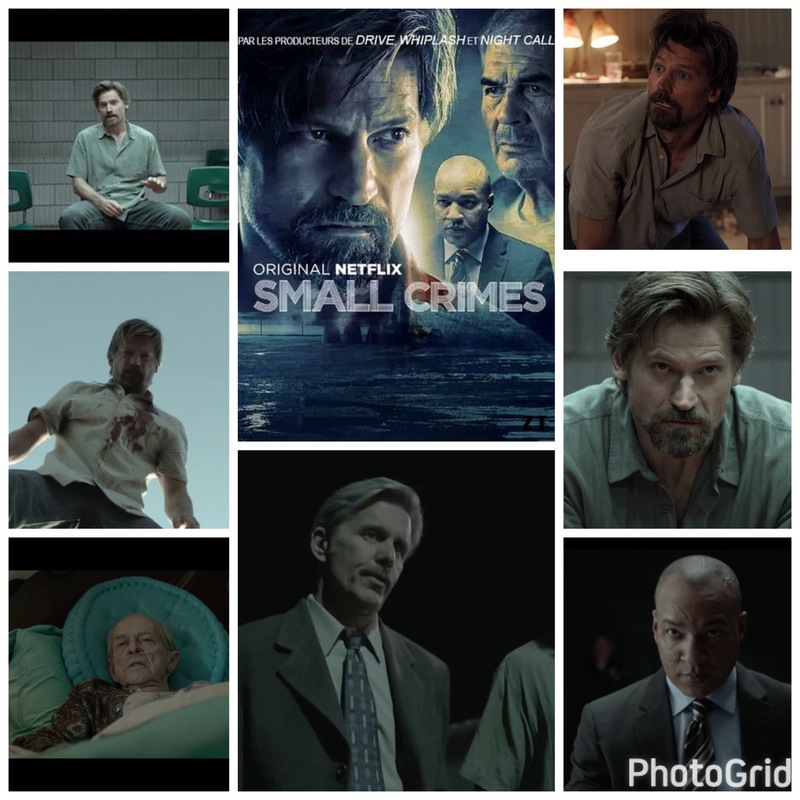 Waldau anchors it though, a twitchy, unpredictable ne’er do well who seems cosmically incapable of getting his act together. The ending floored my expectations and remind that there is hope for fresh narratives and abstract thinking amongst writers. You’ll come out of this one bruised, but you’ll be glad you sat through the beating.